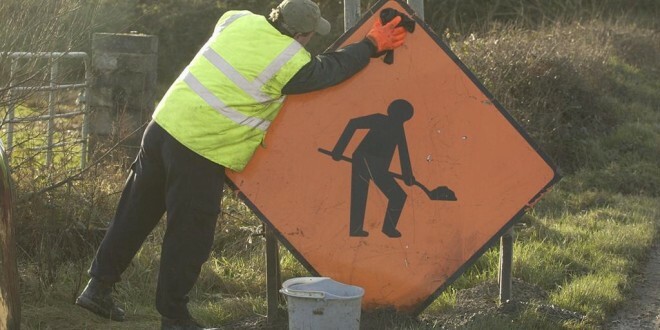 Clare County Council it will carry out road essential resurfacing works at Mill Road and Cornmarket Street in Ennis this evening (Tuesday). To minimise disruption to the public and businesses in the area, the road will be closed from 7pm to midnight with diversions in place for the duration of the works on Circular Road and Considine Terrace. Local access to the commercial and domestic premises at Downes & Howards and the Mill Court apartment complex will be maintained from the Carmody Street side throughout the roadworks. Two separate car crashes brought disruption to a sunny Sunday evening in Ennis. 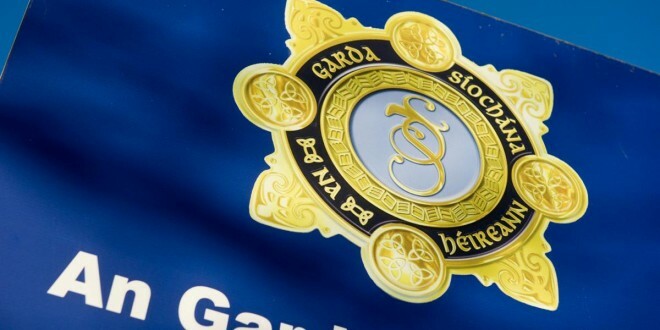 The incidents resulted in traffic being redirected while gardaí inspected the scenes. There were reports of a car being driving erratically around the time of the incidents, just before eight o’clock last night. Cars were struck at the Mill Road and Barrack Street. There were a number of occupants inside the car that was hit in the second crash. A man was subsequently apprehended by gardaí. On Friday night, a teenage boy was airlifted to hospital in Cork after he was struck by a car, as he cycled between Sixmilebridge and Cratloe. A man in his 30s remains in hospital after he was injured in a single car accident at Shannon Banks on Saturday night.